(VEN) - Generali Vietnam Life Assurance LLC has officially launched the first General Agency (GA) office called “GenCasa” in an opening ceremony held at 27, Cong Hoa Street, Tan Binh District, Ho Chi Minh City on 22 July 2016. 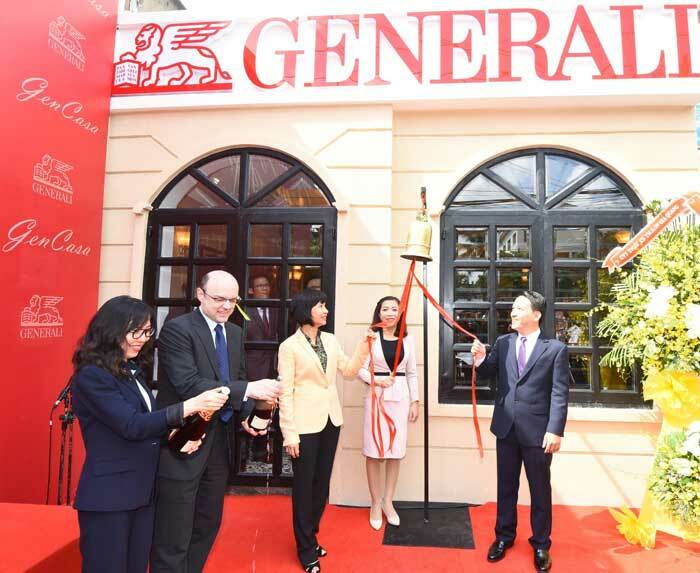 This is the first of many more GA offices that Generali has planned to open in Vietnam, under a completely new model called “GenCasa”. GenCasa is the perfect combination of Mediterranean architect, Italian elegance and modern technologies in a unique office design. Inspired by Italians’ friendliness, warmth and family-oriented culture, GenCasa is designed to bring about an atmosphere of cozy, pleasant home where everyone can feel at ease. “Casa” means “home” in Italian. GenCasa aims to provide customers with distinctive experiences, where they can feel relaxed while receiving professional and personalized customer care service, living up to Generali’s motto “Italian style and classiness”. With an innovative design, GenCasa is also a motivational source of creativity and energy for our staff and advisors to deliver on the objective of deepening customer relationship. Speaking at the ceremony, Ms. Tina Nguyen, CEO of Generali Vietnam remarked: “The opening of this GenCasa in Tan Binh District is part of our strategic plan to build a nationwide GenCasa network. 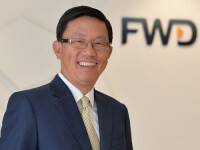 With this model, Generali Vietnam looks forward to creating a breakthrough in customer service, providing a “one-of-a-kind” experience for our customers, delivering on Generali’s promise of being “truly customer-centric”.